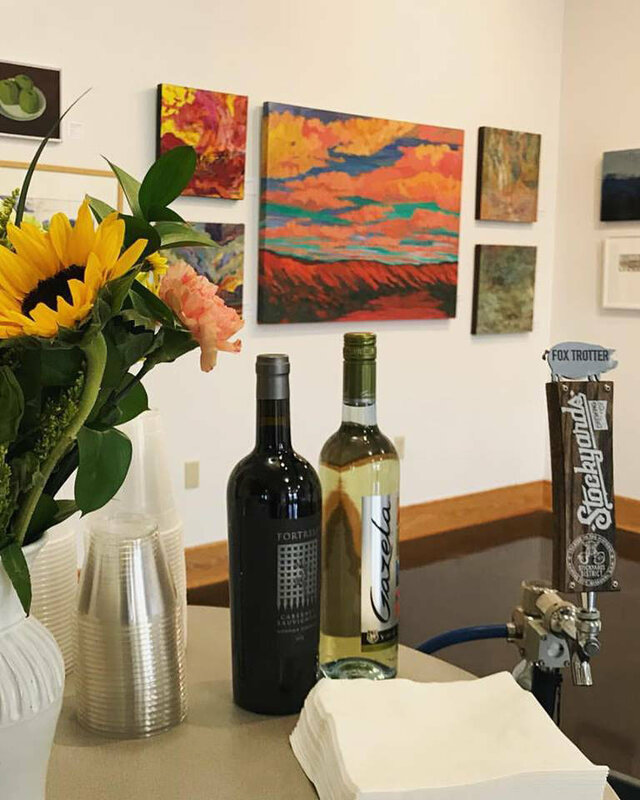 The Vanessa Lacy Gallery is a great place to host events! We have 700 square feet of space for any type of event from office parties to wedding receptions. Choose from our extensive list of services to ensure that you have the best event possible!